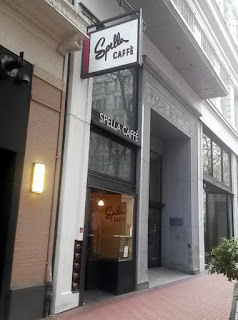 Spella Caffe is located near SW 5th and Alder in downtown Portland, Oregon. 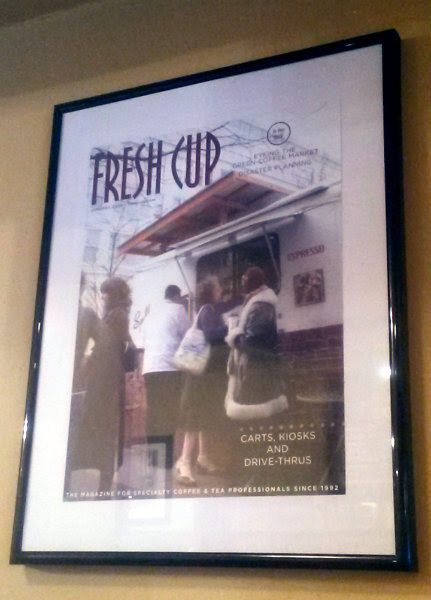 Before Ole Latte Coffee started its food cart in Portland, locals may remember that Spella Caffe used to be a food cart at the corner of SW 9th and Alder. 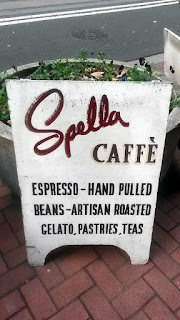 At the time, Andrea Spella roasted just enough beans each week for his cart and some wholesale accounts. 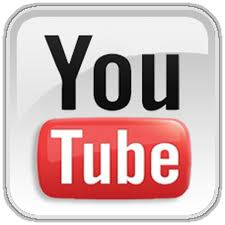 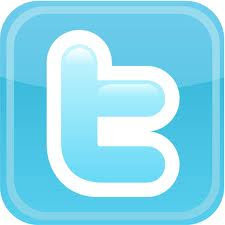 The superior quality led to a huge following. 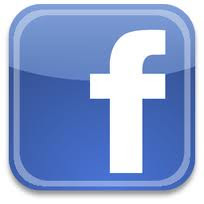 Around 2010, Spella became a coffee shop at its current spot about four blocks away from where it began. 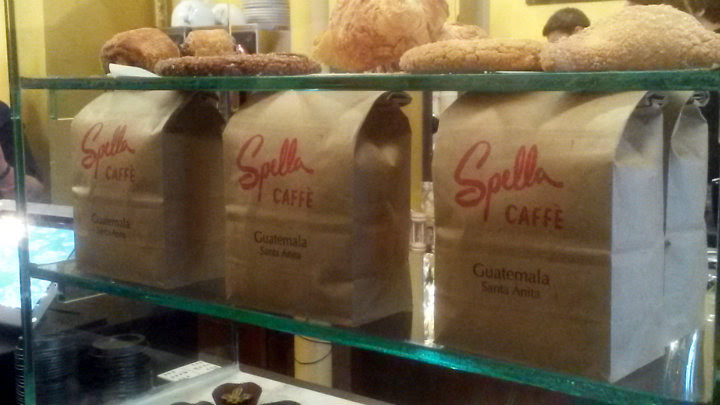 Spella Caffe still roasts its own coffee, working with family farms around the world. 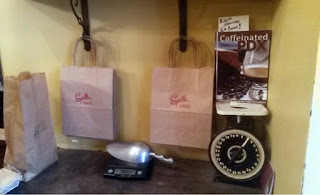 Various blends that include Brazilian and Guatemalan coffee beans. 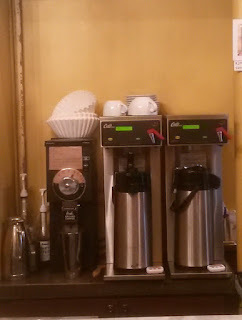 It is a small space. One or two spots at a nook by the front door, and perhaps room for about 10-12 people to come in and order their drinks. 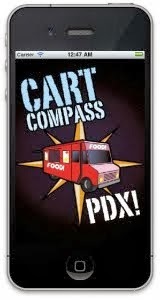 The menu has expanded from their original food cart. Various coffee drinks, handcrafted chai, Italian sodas, and hot cocoa, along with gelato and pastries. 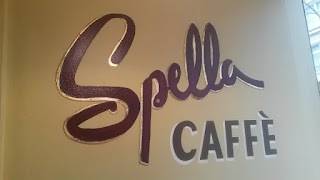 I went in for an 8 oz caffe latte ($3.50) and immediately tasted the amazing quality Spella continues to bring to its customers. 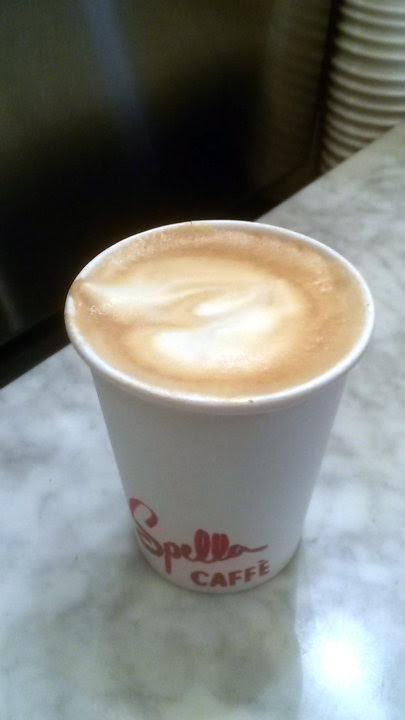 The latte uses Spella's espresso blend, which contains mostly Brazilian coffee beans. 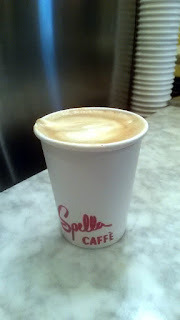 Smooth, not bitter, soothing, and awesome. Spella Caffe is yet another reason why outsiders may think we're a bit spoiled when it comes to coffee. 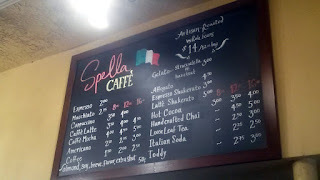 I wish Spella was open on weekends; otherwise I would be here a lot more frequently. 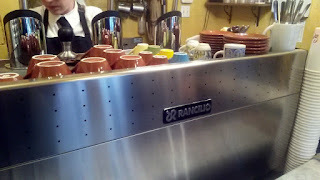 Spella Caffe's coffee now can be found at several Portland restaurants.